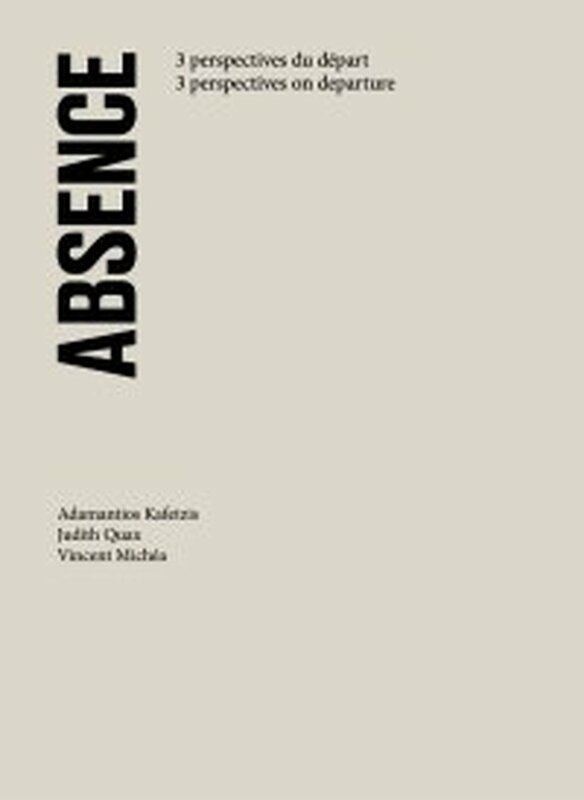 ABSENCE is the catalogue of an exhibition that took place from 29th June to 13th October 2012. 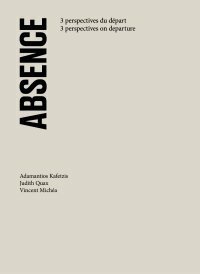 ABSENCE featured three European artists working on issues related to migration, religion and popular culture in Senegal. While most exhibitions around migration tend to look at the transnational political and geographical space, this exhibition focused on intimacy and privacy. The perspectives were those of the migrants; what they leave behind them and what they recreate at destination to build a sense of attachment. As a subtext of the exhibition the recurrent presence of the representation of Cheikh Ahmadou Bamba, founder and Supreme Leader of the Mourid Brootherhood, a Sufi oriented Islamic current strongly established in Senegal. The exhibition featured works (photographs, drawings and videos) by Adamantios Kafetzis, Judith Quax and Vincent Michéa.